Joel Troyer is a man on a mission… A mission for stronger buildings in Haiti. 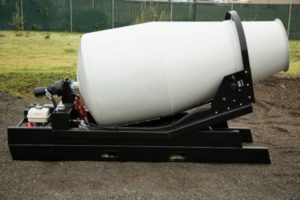 After doing some volunteer work in the earthquake ravished nation, Joel decided that they needed a portable cement mixer in order to build back better. He came home and started searching for the appropriate mixing device. 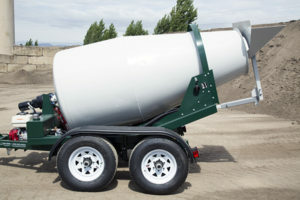 His search led him to the Concrete MD cement mixer, designed for very remote building locations. 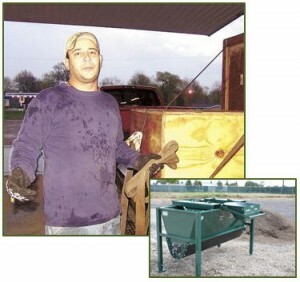 The mixer met his specifications and so he began a fund-raising campaign in his community. Joel enlisted the help of many individuals and organizations in order to coordinate the purchase and shipment of the mixer into Haiti. 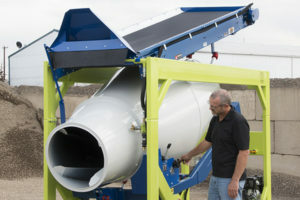 In addition to funding, he made sure that the new concrete mixer will be used by a Haitian entrepreneur in order to make a living selling concrete in the community. 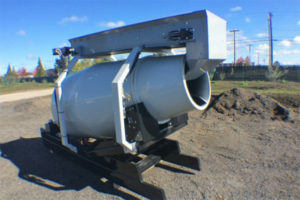 We salute the work of Mr. Troyer and the people who helped to make this cement mixer project benefit the people of Haiti.